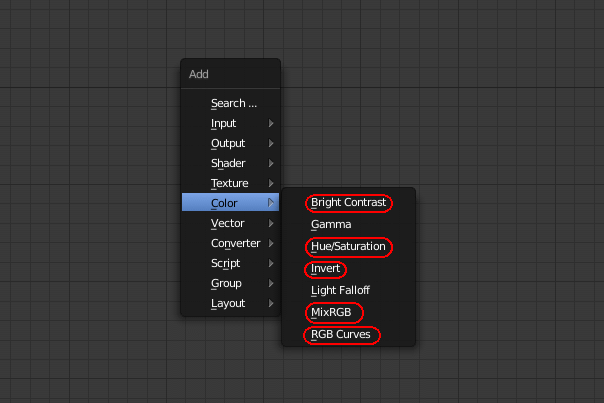 I would be happy if you would tell me which of these options are possible to implement and which are not . They all look possible, some one is even easy to add, but main problem, as usual, is find people and time to write them. 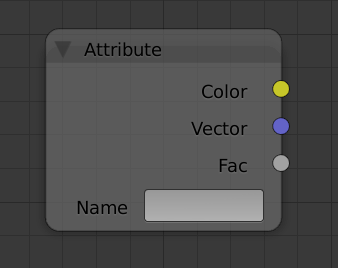 LuxCore currently does not support multiple UV maps, but when it does, I would implement something better than this lazy attribute node. 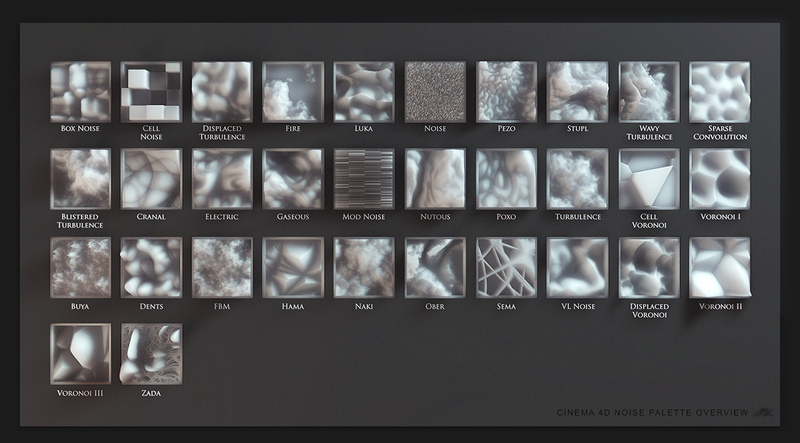 Probably a dropdown list of available UV maps. 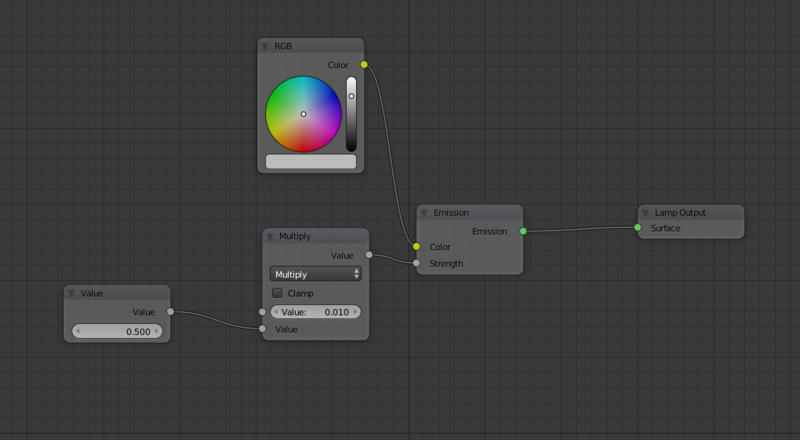 This is unfortunately very hard to do in the current Blender API, otherwise I would have implemented it like that. 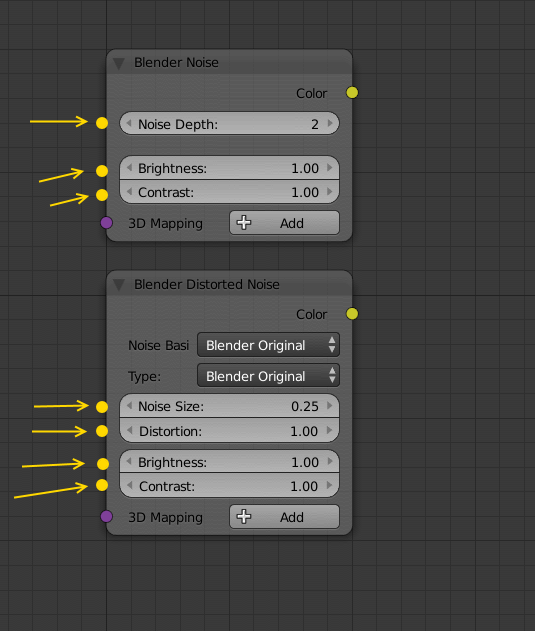 The band node is the closest I could get without resorting to annoying hacks.